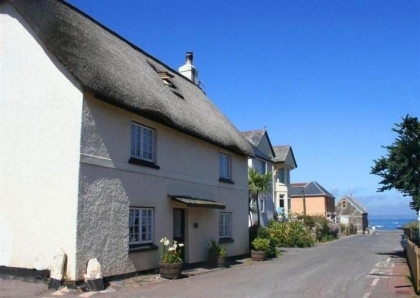 Down in Bigbury Bay, just up the road from Salcombe along the South Devon coast you’ll find the small seaside village of Hope Cove. 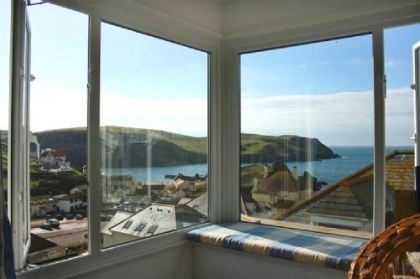 With its family friendly clean and sandy beaches, rugged coastline and central position amongst some of South Devon’s best seaside resorts, Hope Cove is the ideal beachside town to base yourself when exploring the South West coast. 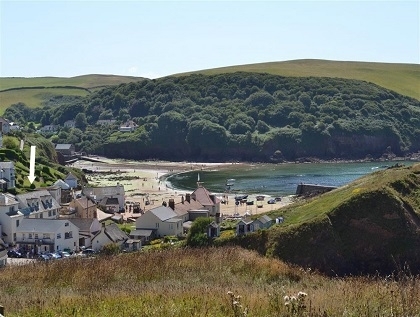 Sailing is very popular in these parts or if you’re a keen diver, visit some of the many shipwrecks to be found just off the coast, there is plenty to keep the whole family entertained, from watersports to shopping to coastal walking, Hope Cove has it all. 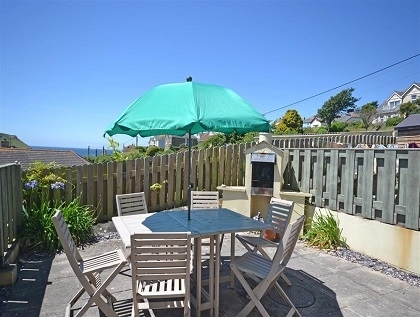 The self-catering accommodation listed below starts at cosy little 1 bedroom beach cottages, just perfect for couples enjoying a romantic break or honeymoon and finishes with large holiday cottages in Hope Cove with 4 bedrooms that sleep 8 people, just the right size for a group holiday or two families sharing. 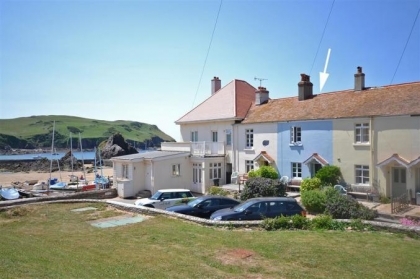 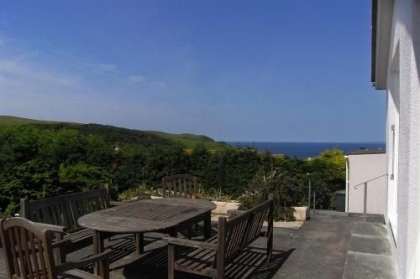 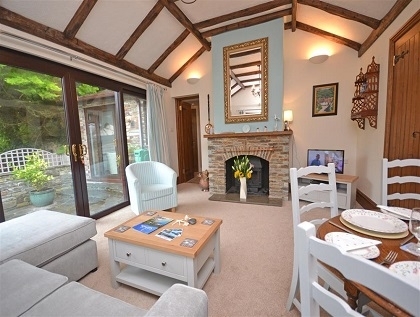 If you don't see the ideal large rental below check out the Bigbury on Sea group cottages nearby, many with sea views and beach access. 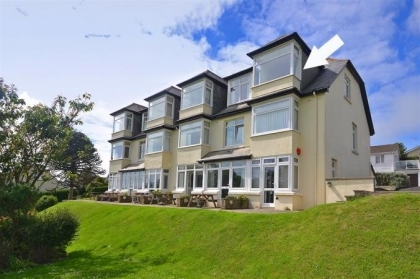 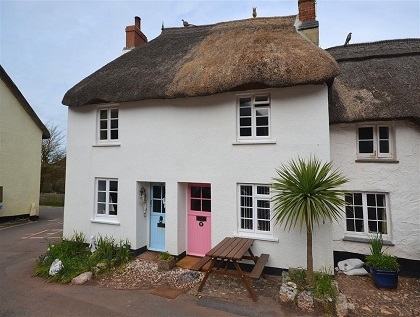 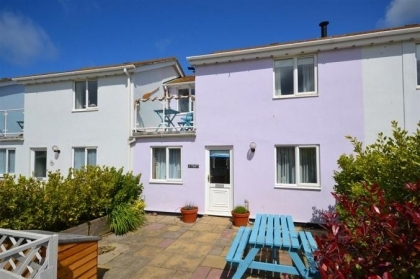 If you’re a pet lover you’ll be pleased to know that many of the holiday homes are pet friendly and if you love the beach, nearly all of the holiday rentals listed below are within a short walk of the soft sandy seafront, some enjoying far reaching sea views. 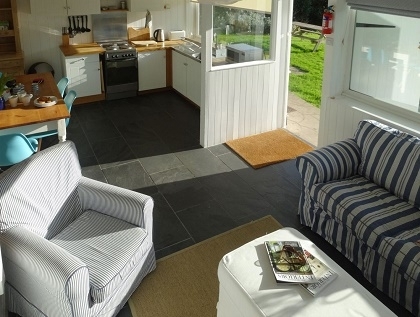 To book one of these cottages on or near the beachfront just enquire direct with the owner or property manager, check the dates and rates and book direct.